Pride is what we feel when have satisfied clients. Meeting expectation is something that is required of you. 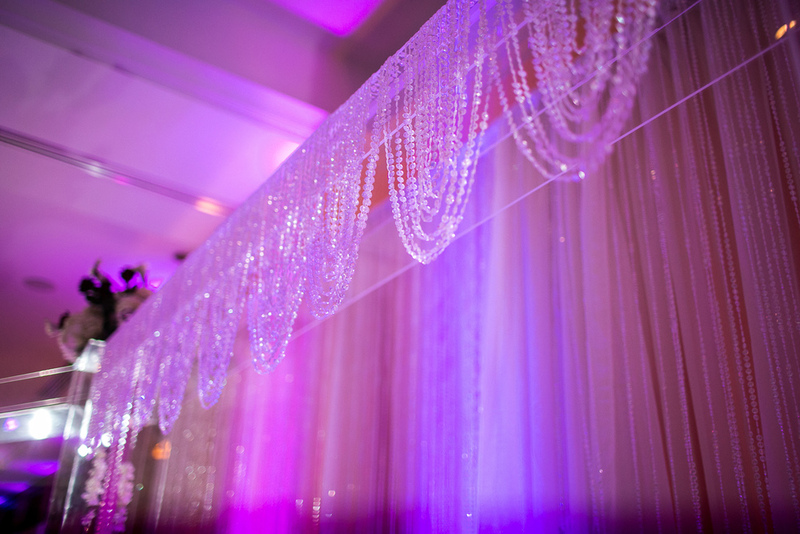 Today's blog will take you through a journey where attention to details, going beyond expectations and putting together a beautiful decor for 500 plus guests is prominent. 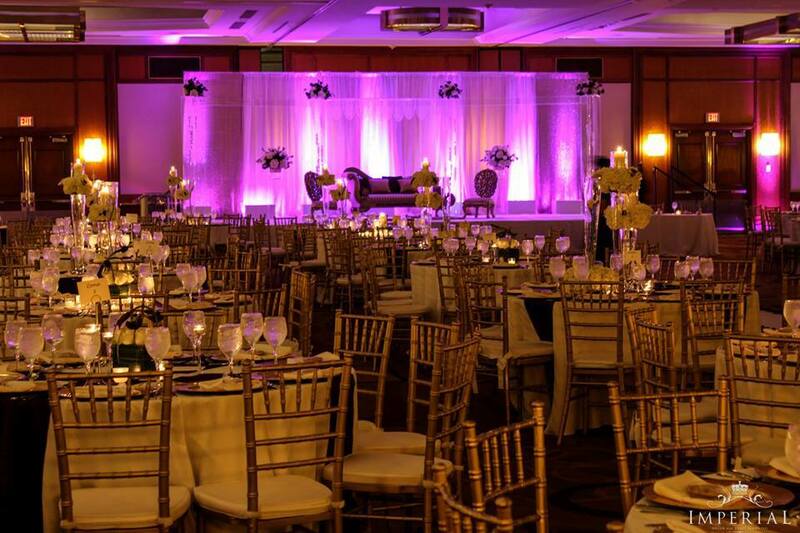 A Pakistani wedding decor is not all about elegance and perfection, but glamour is a key ingredient. 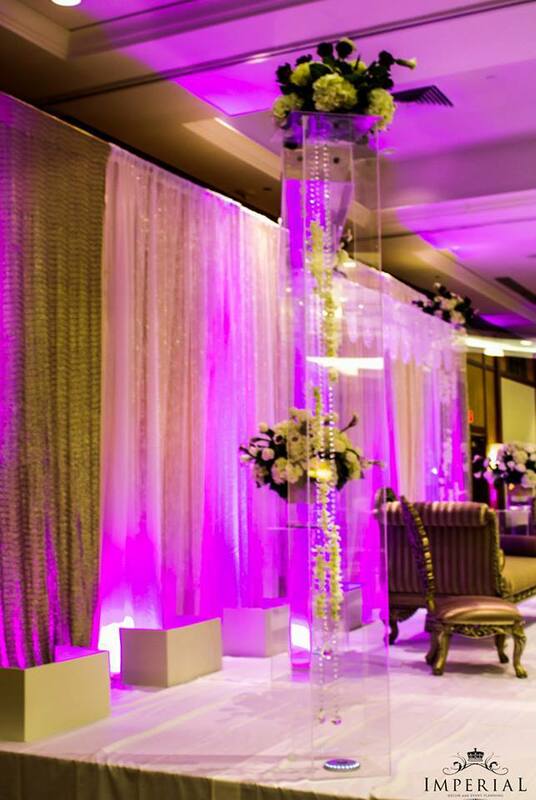 This Pakistani reception held at the beautiful Hyatt Regency Baltimore shows you how passionate we are about what we do. 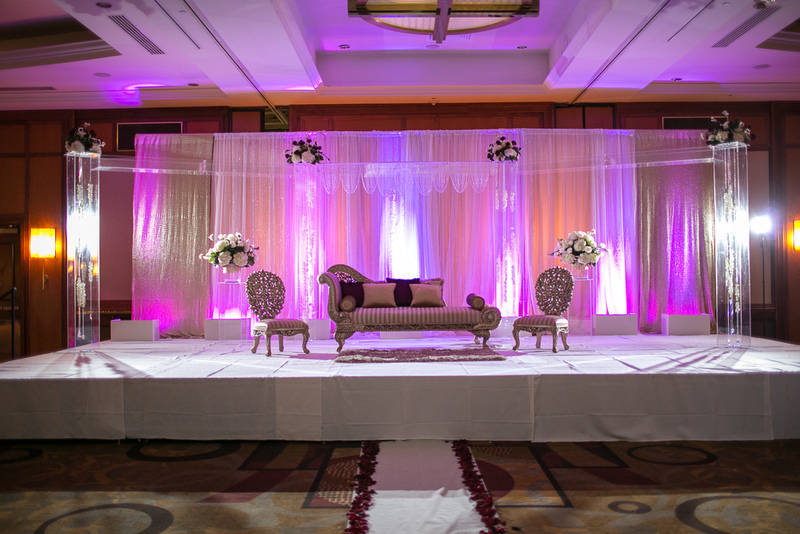 The center stage is a beautiful Acrylic Mandap available exclusively at Imperial Decor and Event Planning Inc. in the Washington DC Metro area. 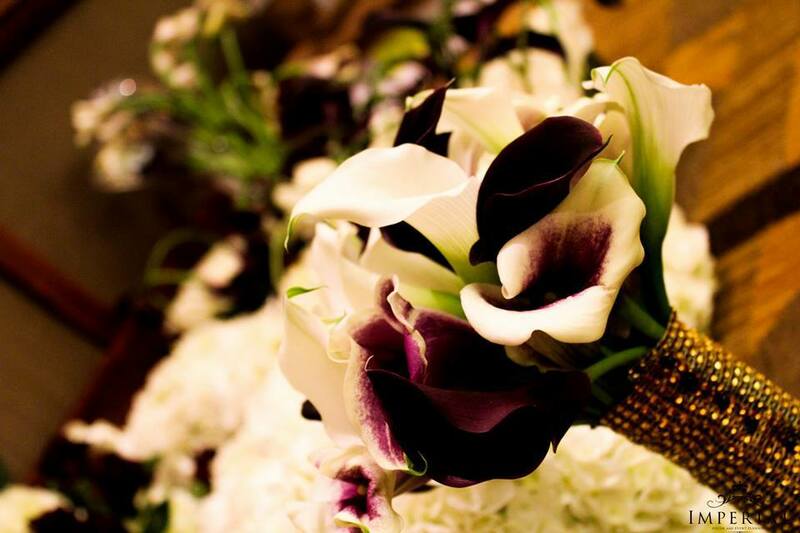 Floral centerpieces spanning 50 plus tables includes three tier trumpet vases with suspended flowers and pillar candles, submerged mini cala-lilies in a cylinder trio sitting inside an acrylic square with floating candles and glass cube with simple white roses and with mini cala-lilies.